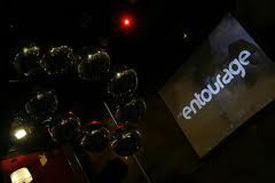 Club ENTOURAGE is an all new nightlife experience that is coming to Crescent Street in the heart of Montreal on Friday July 31st. 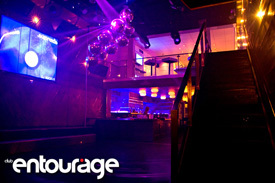 Incredible decor, ambaince and music will make ENTOURAGE one of montreals most talked about hot spots! Whether its on our terrace, on the dance floor, or sitting in one of our bottle service booths, you will want to party with your entire entourage. 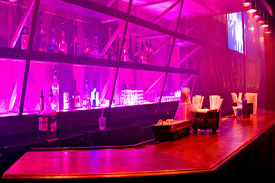 Bring out the hollywood in you, and come party with Montreal’s best looking 18 to 30 crowd in downtown montreal.